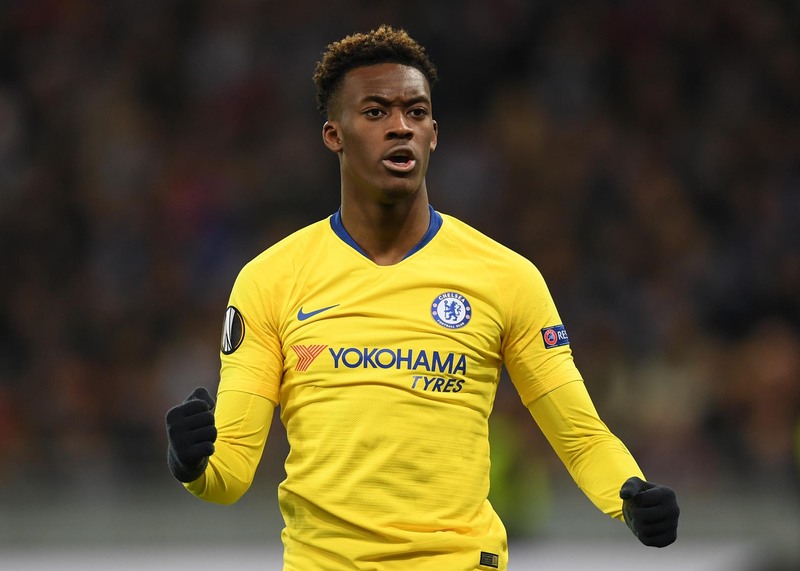 Callum Hudson-Odoi celebrates after scoring his team's fifth goal during the UEFA Europa League Round of 16 Second Leg match between Dynamo Kyiv and Chelsea at NSC Olimpiyskiy Stadium on March 14, 2019 in Kiev, Ukraine. The FSA have asked stewards to exercise common sense but the stewarding community, in general, and with a few notable exceptions, have higher neck measurements than IQs and they are keen to keep any vestige of authority. The real story of the night, however, was the sudden interest of the police in the women’s game. Plod raided the bus of the PSG fans who travelled. The police instantly labelled the fans ‘ultras’ and said they’d found ‘knives’ and ‘knuckle dusters’, as well as a number of hard drugs. Scotland did less well … in the same group, they lost on the road … 3-0 to Kazakhstan.